After a few years away from the publication game, The Alchemy Press returned with a fabulous collection of stories by the inimitable Peter Atkins, Rumours of the Marvellous. This collection was launched at that year’s Fantasy Convention in Brighton. 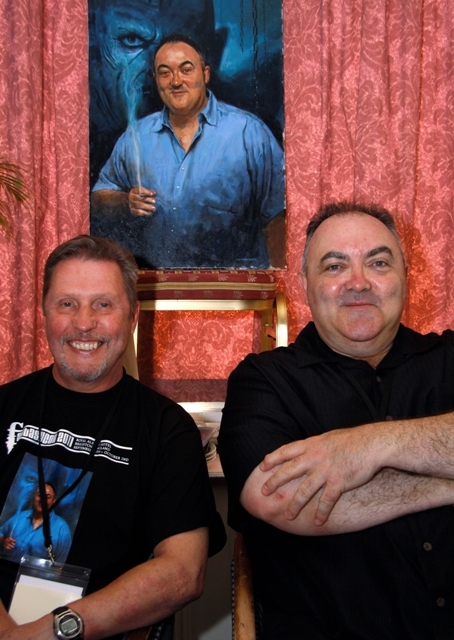 Above photo: cover artist Les Edwards and Peter Atkins [photo (c) Peter Coleborn]. 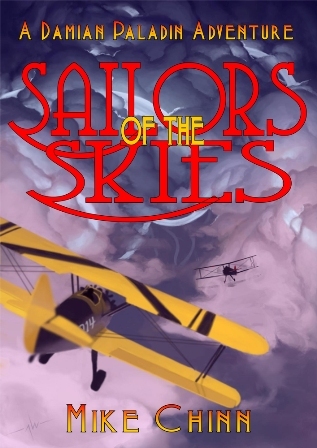 We also published our first eBook: Sailor of the Skies by Mike Chinn.